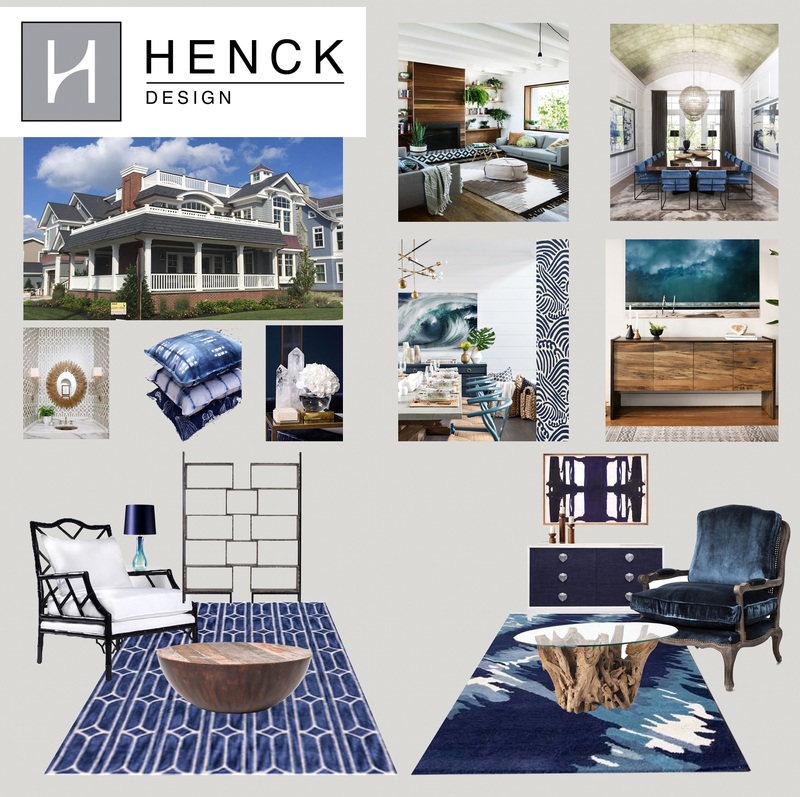 What’s Henck Design’s take on Jersey Shore beach homes? Our approach is all about including modern touches that reflect a classic beach house style with a youthful feel. 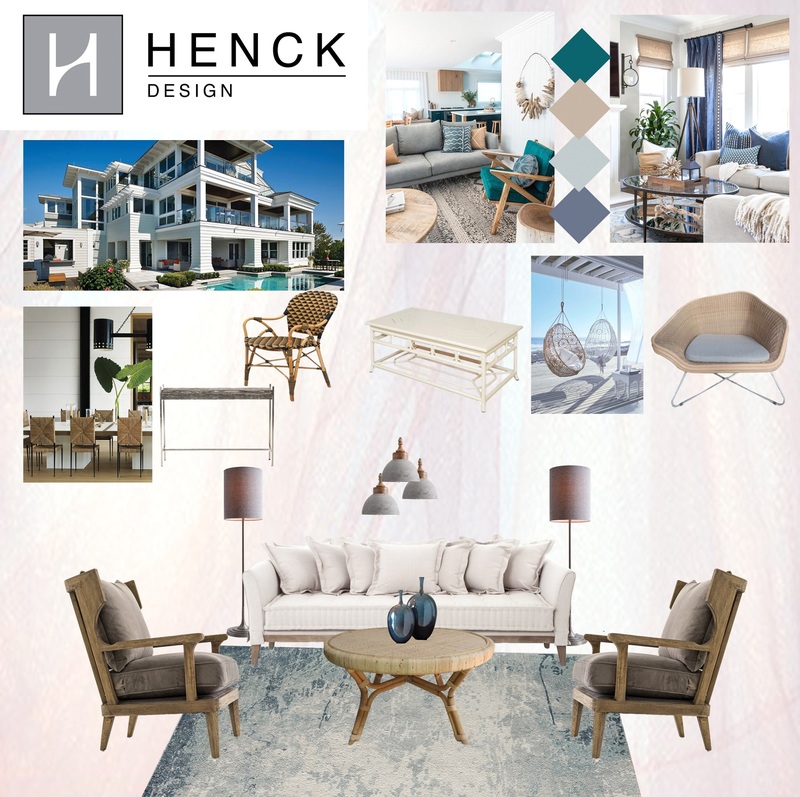 Henck Design outfits this bayfront and beachfront homes with furniture, lighting, and home accessories that will appeal to any beachgoer in the ever-popular Jersey Shore towns. Playful pops of color like blues, greens, and traditional design elements are common themes. 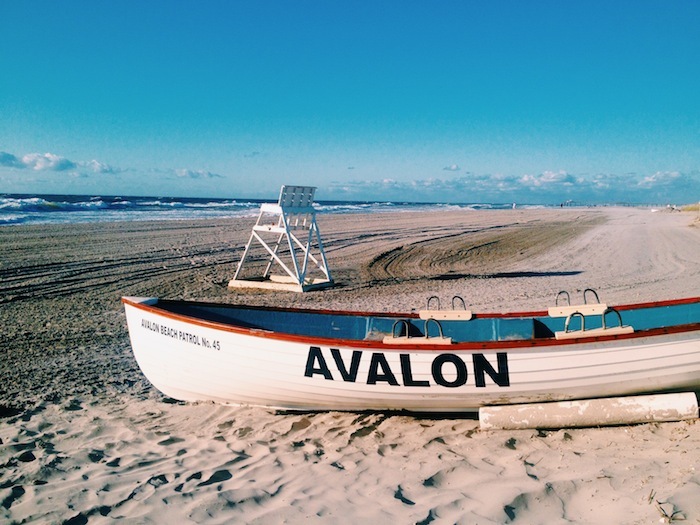 Vacation homes, whether located in Stone Harbor, Avalon, or Longport require a fresh interior design that implies seashells, sun glasses, and (true to the Jersey Shore) a nice boardwalk stroll. We like to do this in a subtle and modern way. At Henck Design, we let nature be the inspiration for the color palette when it comes to beach homes. Nothing gives off that coastal atmosphere more than shades of blue mixed with the right supporting color pallette. From vibrant aqua to soothing navy, these hues create an instant beachy feel, evoking tranquility that’s (almost) as refreshing as dipping your toes in the ocean. This design style’s adaptable palette lends itself to creating a cohesive, sea-inspired look throughout the home, while still allowing the interior of each room to speak for itself. Crisp white walls that extend from floor to ceiling are a must have in any beach home’s interior, perfectly opening up your space and bringing the outdoors in with bright light. In this shore home, wall colors remain clean and light, while contrasting elements like black and white stripes, warm accents and navy blues can add interest. Tall ceilings, new finishes, and tasteful furnishings ring true to the home’s purpose and the homeowner is in love with our vacation beach homes as well as the local community. The focus on natural elements extends further into furniture design to create an effortless, organic space. Henck Design’s key to achieving this? We balance blues/greens with wood elements – and not everything has to be new and modern looking. Select pieces that look as though they washed up on the shore, and were then hit with a dose of simple modernity. Sometimes we incorporate vintage pieces from our designer inventory with several painted, distressed wood pieces in living rooms and entries that have that rustic shore look. We would love to know what your favorite pieces are on these design boards. If you’re not yet following Henck Design on Instagram and Facebook, well you should be. We’ve posted these two photos on our IG & FB pages to get your feedback. Tell us what you think and as always, feel free to reach out when the time is right for us to help you with your Jersey Shore beach home.